Vellore is a perfect getaway destination of Southern India. Located at a drivable distance from the capital city of Chennai, Vellore is the administrative and education hub of Tamil Nadu. 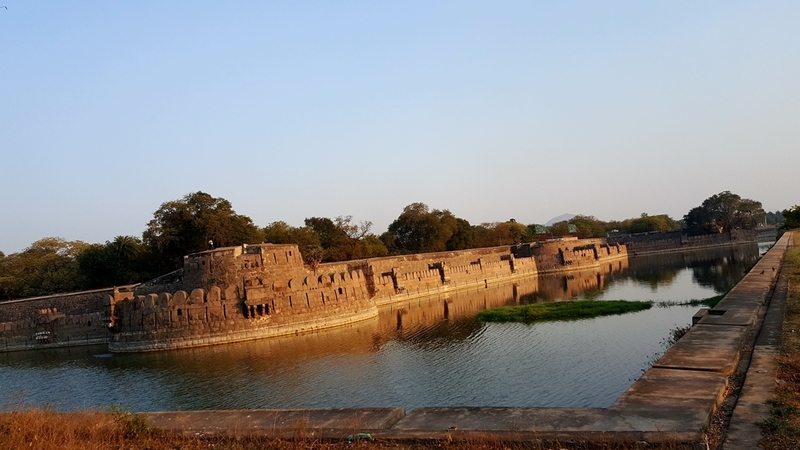 Also, known as the fort city of Tamil Nadu, Vellore enjoys a rich history and a cultural heritage, which has the thumbprints of the Dravidian influence. Though a small town, Vellore offers a lot in terms of tourist attractions which is why it is one of the most preferred getaway destinations from Chennai. The Golden Temple of Vellore dedicated to goddess Mahalaxmi is one of the most renowned attractions of the Vellore city. 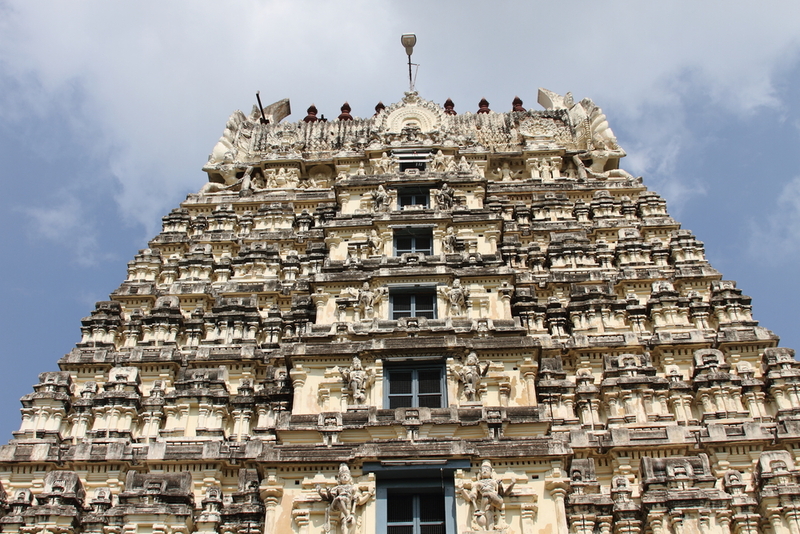 There are a number of other temples in Vellore that attract tourists for its beauty and architectural splendour. Some of these temples include Jalakandeswarar Temple and Ratnagiri Temple. Interestingly there are also a number of churches in the city of Vellore that have beautiful architecture and serene atmosphere. Vellore has been an important witness to India’s freedom struggle and the Clock Tower situated in Long Bazaar is a testimony to it. At Vellore, you can also experience the rural side of Tamil Nadu. Vellore is known for its leather industry, and hence while you are here don't miss on taking a few momentums for family and friends. Now that you have decided to book a cab from Chennai to Vellore, your next obvious question would be which outstation cab to choose from. With car rental like Ola, the thought should not even cross your mind as Ola is one of the preferred choices of car rentals for outstation travels across India. With experienced drivers, luxurious and well-maintained cabs, ease of payment and booking; Ola cabs are changing the way you travel in India. 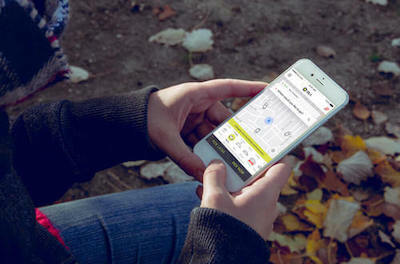 With the easy tracking system, you know you are safe when driving in an Ola cab. From Chennai, the best way to reach Vellore is by driving down. 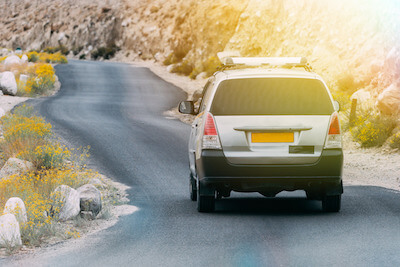 Although there are a number of trains and buses, having your own car gives you the luxury of driving around independently. You can book yourself an outstation cab from Chennai and drive straight along the NH4 highway to reach your destination. The roads are smooth and well laid out. It is best to start early so that you can avoid the city traffic that may cause you unnecessary delays. The car is the fastest option when planning your trip to Vellore. If you are planning your trip with family or in a group then driving a cab will work out more economical and comfortable for you. There are a number of cafes and highway joints that serve typical South Indian food along with the refreshing filter coffee. 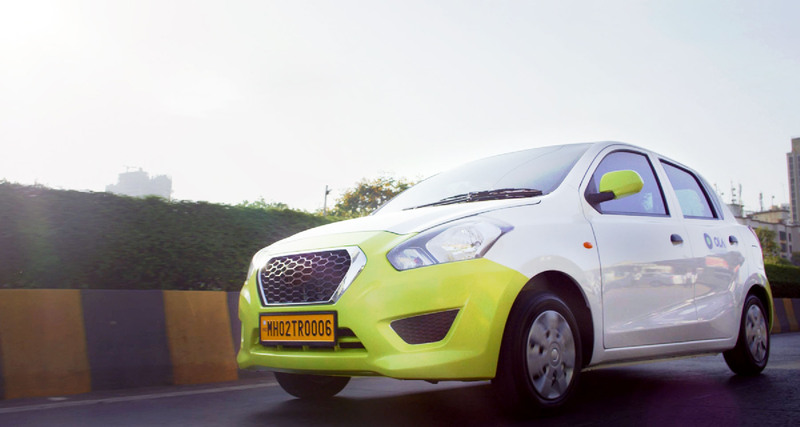 Why ride with Ola Outstation from Chennai to Vellore ?